As part of an investigation into a suspected illegal scheme, a shipment of over half a million packs of cigarettes from the United Arab Emirates (UAE) has been detained in the Lithuanian port of Klaipėda, the Customs Criminal Service (CCS) said. Customs officials put the value of the shipment, detained on September 27-28, at 1.3 million euros. 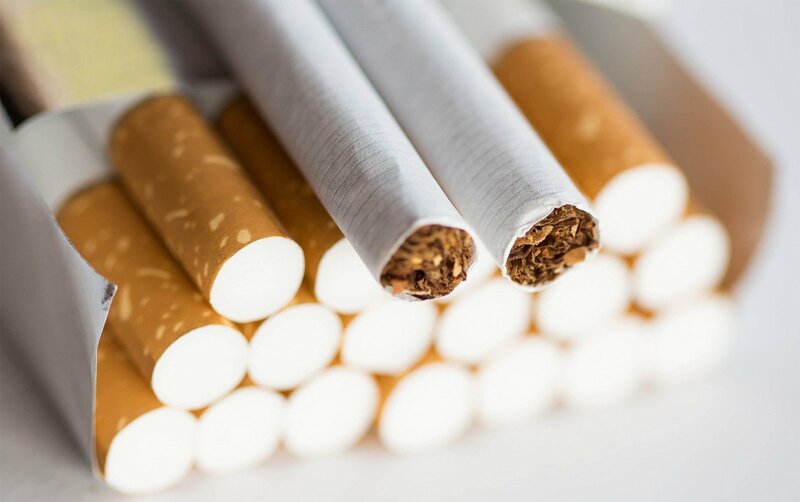 According to the officials, the cigarettes were to be transported to Latvia and then back through Lithuania to Russia's Kaliningrad region, where the goods would have "disappeared" from the legitimate market. In a similar incident on September 28, customs officials found empty boxes in the semi-trailer of a truck headed for Russia with a declared large shipment of cigarettes. Officials say the so-called "carousel scheme" is often used by international smuggling groups.